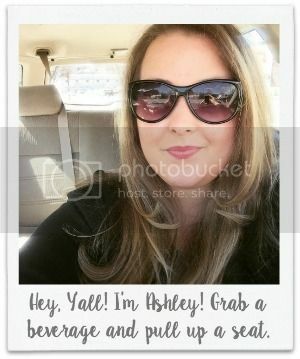 I don't wear makeup everyday --- but, if I am feeling fancy, and attending a function where I want to look presentable, this is my go-to routine for applying foundation! I begin with a clean face that has moisturizer on it. I usually let my moisturizer "set" for several minutes before applying my 15-Hour Primer. 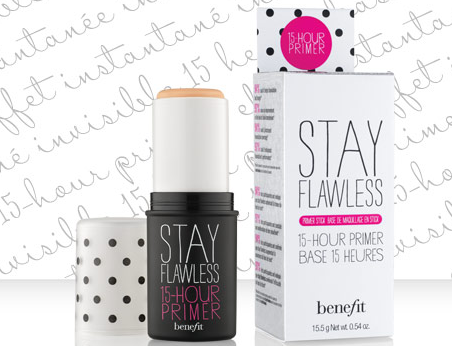 THIS Stay Put 15 Hour Primer by Benefit is one of my favorite products, ever. I cannot say enough good things about this stuff! It's a stick, that twists up as you use it. Swipe a stripe across your forehead, onto your cheeks, and a small stripe on your chin. With clean finger tips, blending all over face. 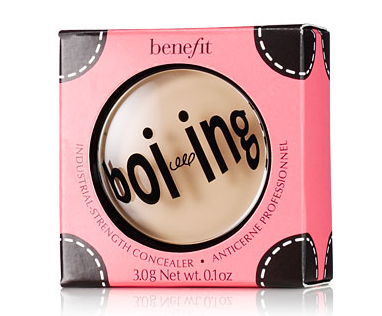 Next, I apply Benefit's Boi-ing Concealer. This little baby hides all my dark circles and fine lines under my eye lids. I just use my clean ring finger, and place three dots under my eyes. Then, with a light touch, I just tap the concealer till it's blended well, moving it up into the inside corners of my eyes. Benefit's Hello Flawless Foundation glides over my primed face like butter. One small pump of this bottle covers my face well, and making it look great! Not overly-makeupy. 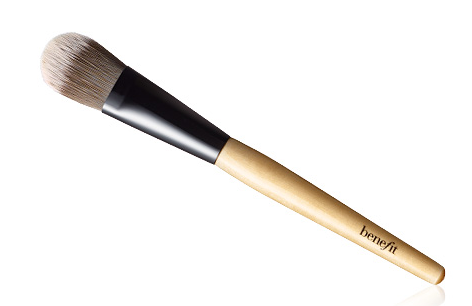 I pump the foundation onto the back of my hand, and use their Foundation Brush to apply. After applied all over my face, I take my Beauty Blender and "stipple" all over my face. I don't rub, I just blot it all over. This is the brush I use to apply the foundation. 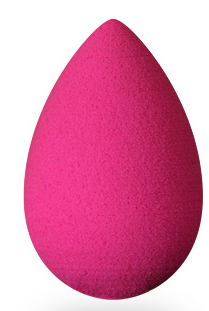 This is the Beauty Blender I use to stipple over my foundation routine. Lastly, while this isn't foundation-esque item, it is a #1 must have on my face before I leave always. Along with a few swipes of mascara! 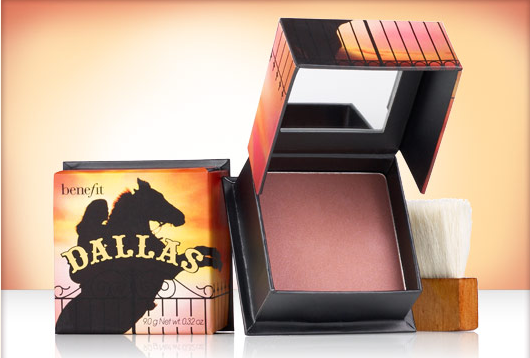 Benefit's Dallas Cheek Color is the perfect color for all skin types. A pinky glow with a bronze oomph gives you enough color without looking like Mary Kay Ash. I swipe this color across my cheek bones, lightly close to my hairline on the left and right sides of my forehead, down my nose, and very lightly on my chin! What's in your beauty routine?? Have any tried and true products your adore?? I'd love to hear! Cheers, to flawless beauty inside and out!